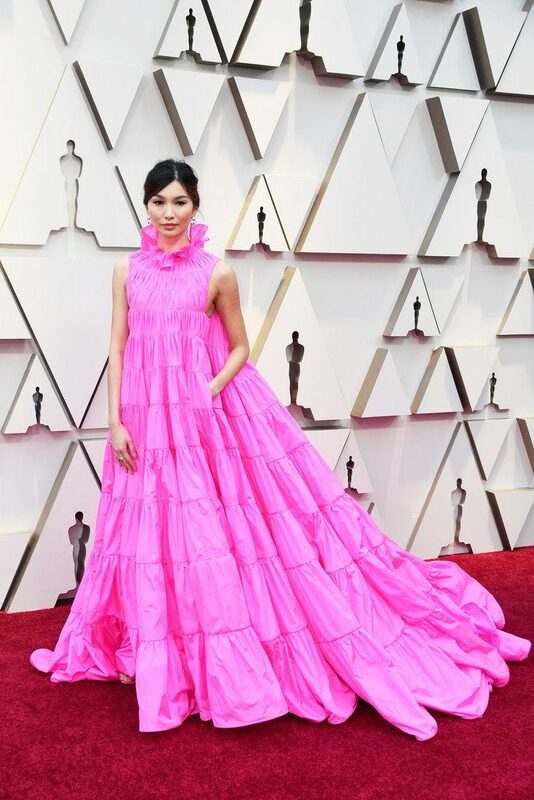 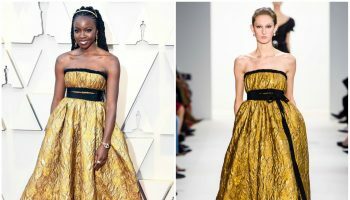 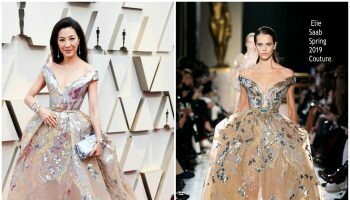 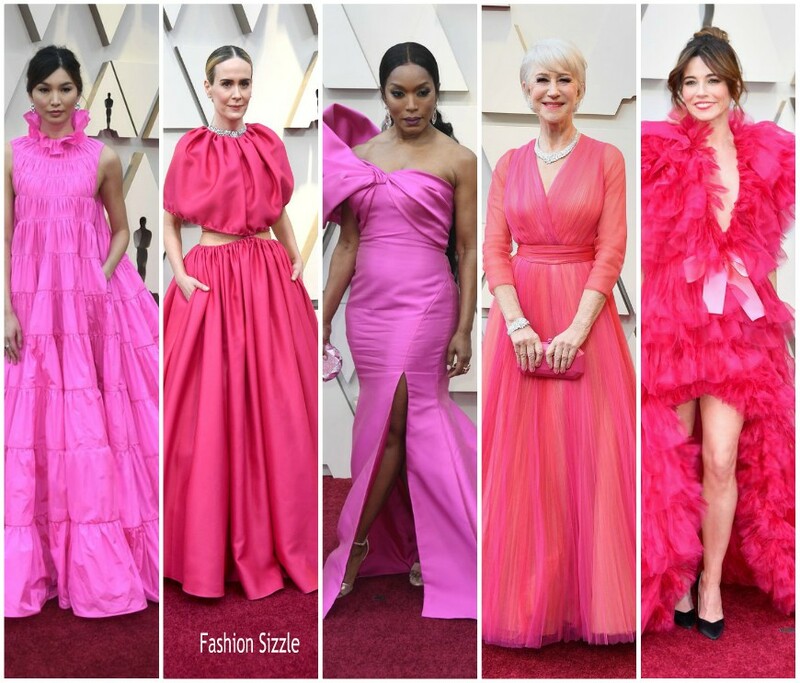 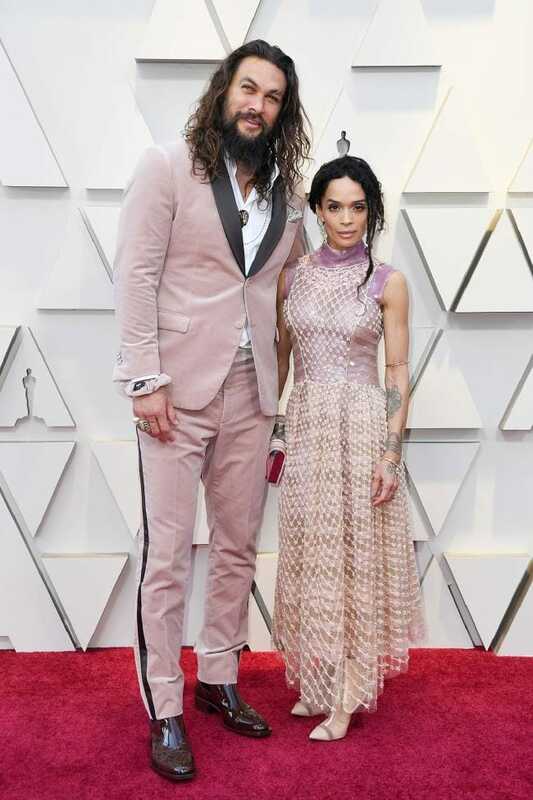 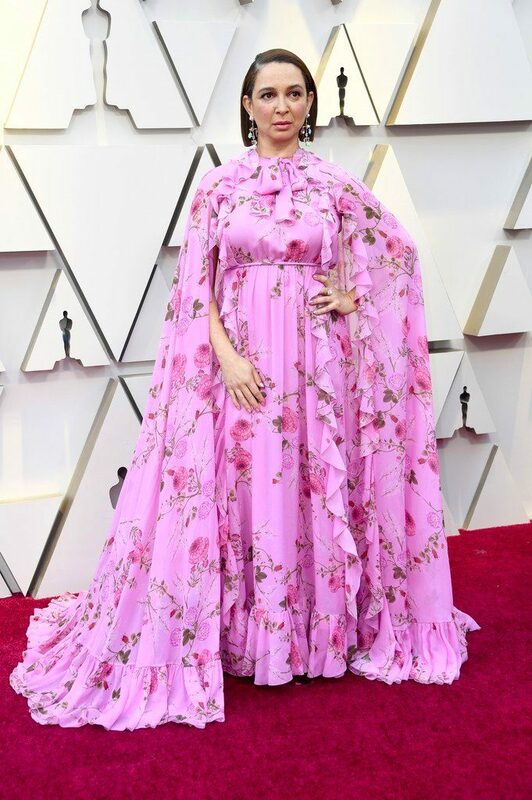 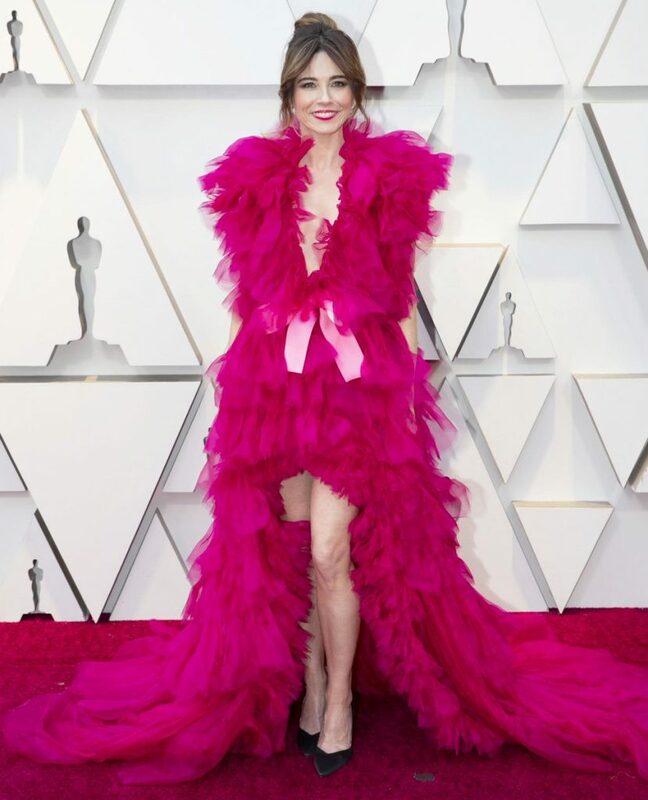 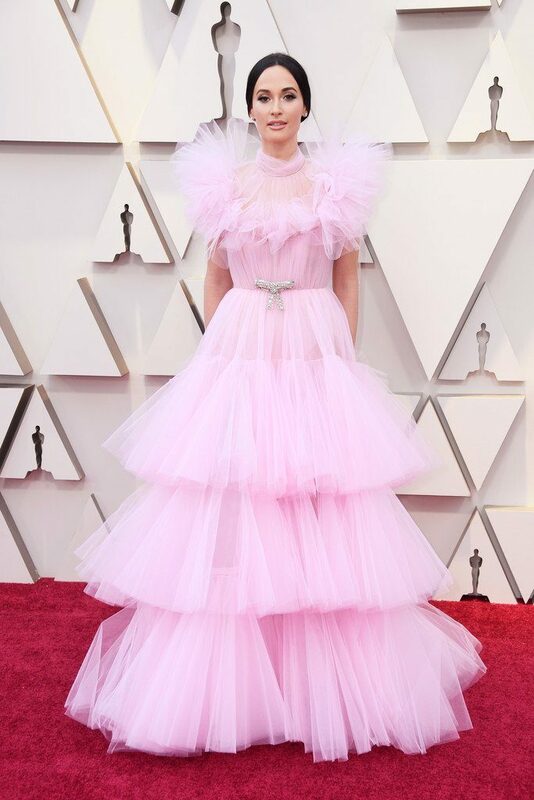 One of the biggest fashion trend at the 2019 Oscars were celebs wearing pink. 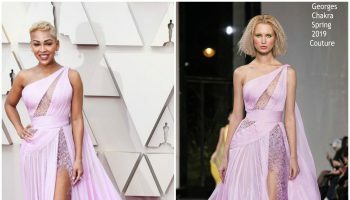 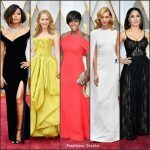 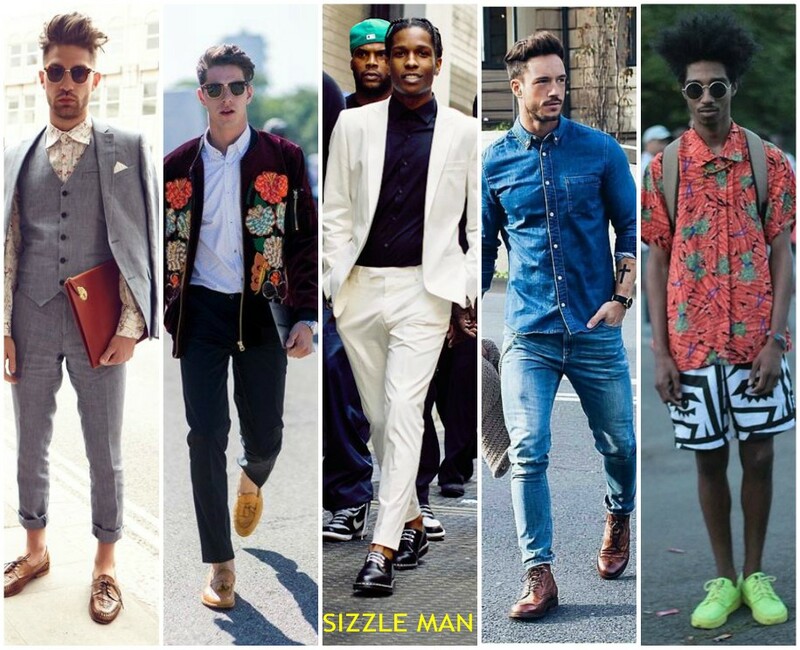 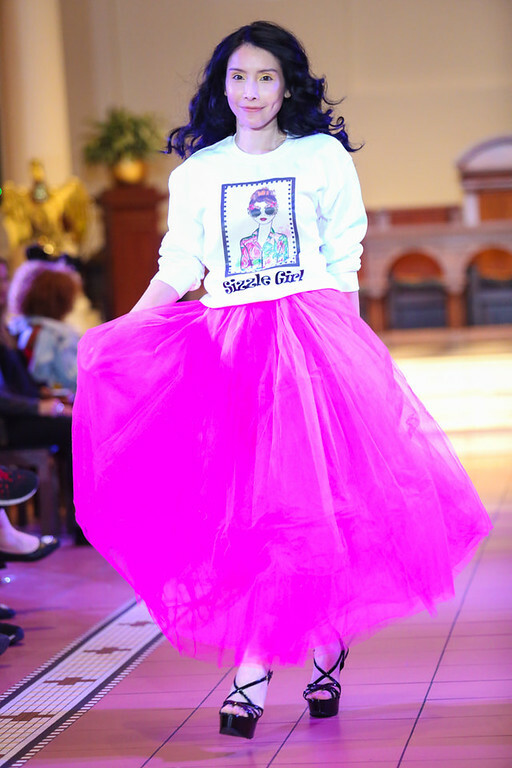 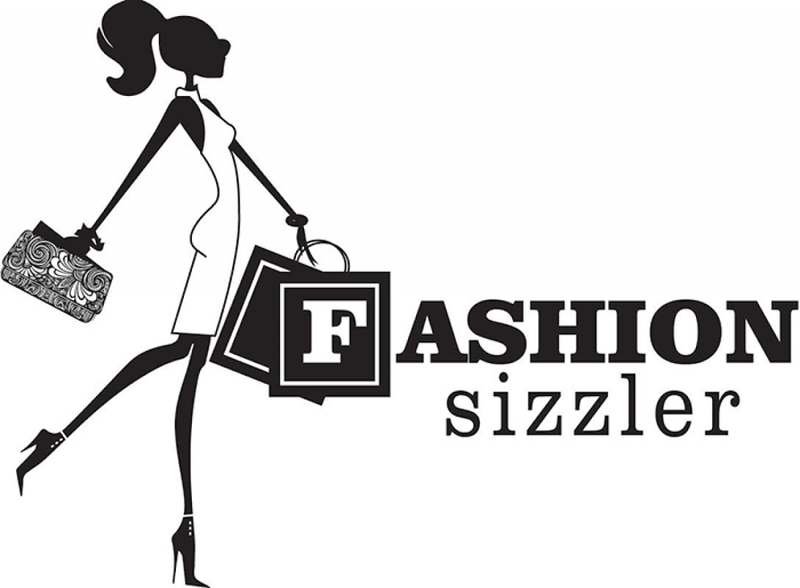 Below are are looks from the red carpet. 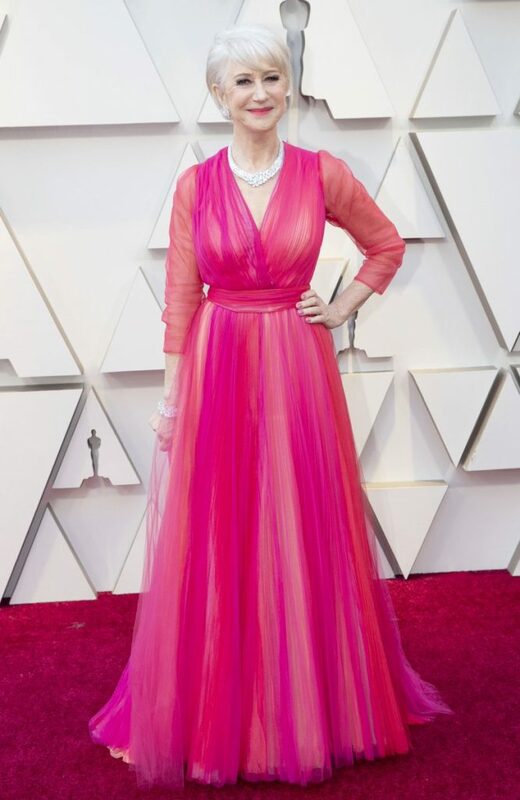 Dame Helen Mirren wore a custom Schiaparelli Haute Couture pink gown to the #Oscars. 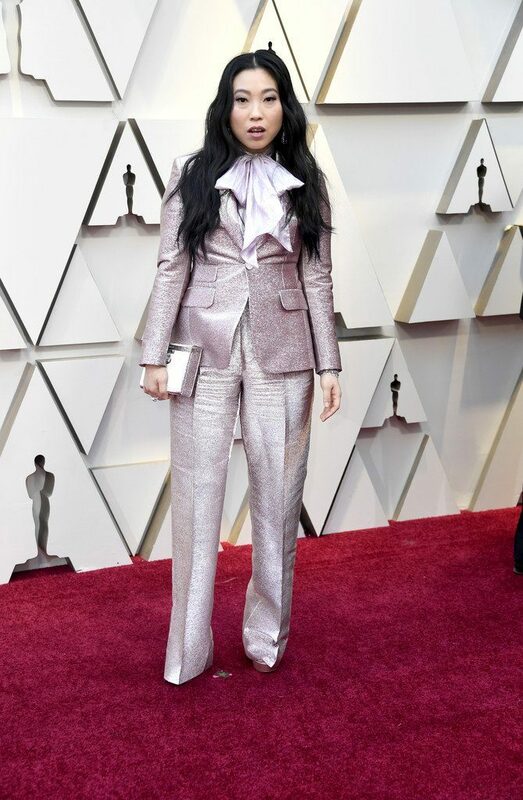 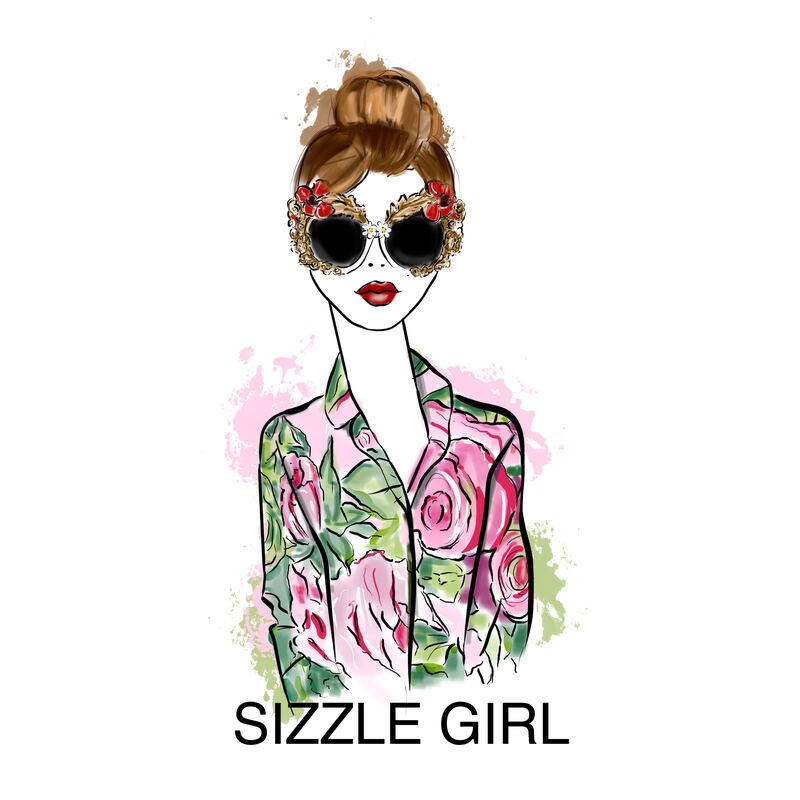 She’s also wearing Harry Winston jewelry. 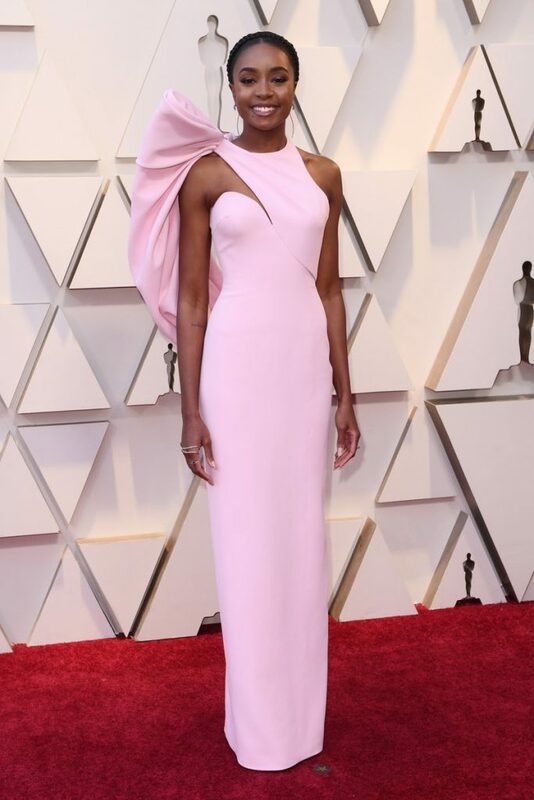 Kiki Layne wore a pink Atelier Versace structured gown . 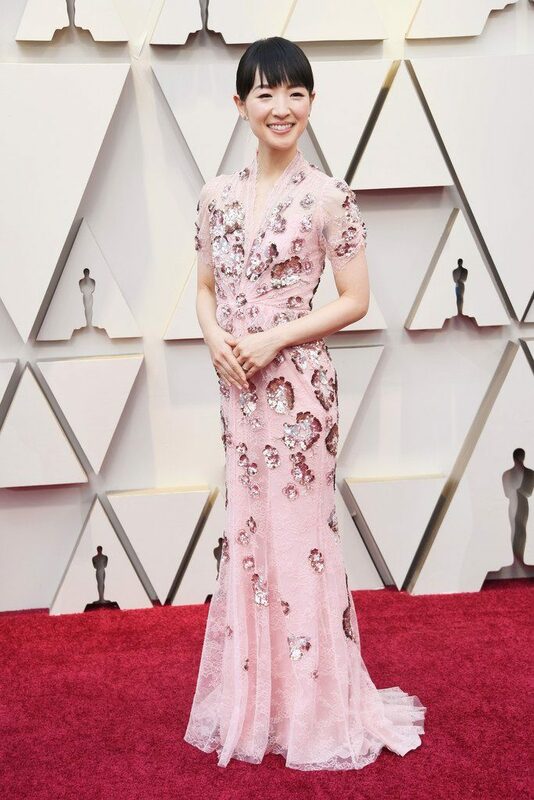 She accessorized with Atelier Swarovski jewelry. 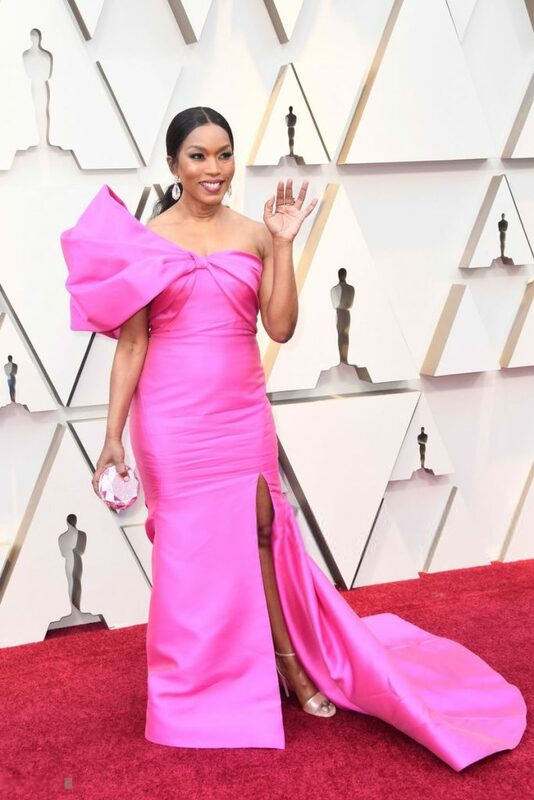 Angela Bassett wore a fuchsia custom Reem Acra gown styled with Casadei rose gold metallic heels.